Mr. Romaya will assume the role of Field Director for the Asia-Pacific Region at the November 2018 Board meeting. Roy Romaya of South Jakarta, Indonesia, was officially nominated for election as the Asia-Pacific Region Representative to the Little League International Board of Directors in May 2018 and was approved by the Board during its annual August meeting. Mr. Romaya will assume his seat at the November 2018 Board of Directors Meeting, succeeding Jolly Gomez of Makati, Metromanila, Philippines, as the Asia-Pacific Region Representative to the Board. Currently serving as the District Administrator for Indonesia District 1, Mr. Romaya has been a Little League volunteer for 13 years, including three years as an Assistant District Administrator, three years as a League Official, and one year as a Team Manager. 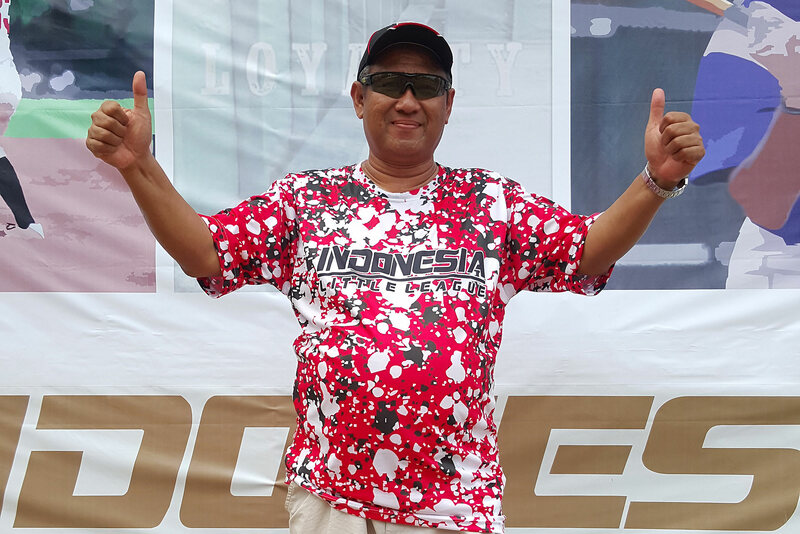 In addition to his work with Little League, Mr. Romaya works as the Head of Youth and Development Programs for the Indonesia Baseball and Softball Federation, has served as a manager for the Indonesia Baseball Team, and has attended the Baseball Seminar for Technical Commission (Hong Kong, 2016) and the BFA B-Class Coach Clinic (Nanjing, China, 2016). The Little League District Administrator (D.A.) is the highest-level volunteer position within the organization. In addition to helping with the day-to-day operations of the local Little League programs within their district and organizing district-wide tournaments, D.A.s act as the liaison between Little League International and local league volunteers, parents, and players. There are nine positions for Regional Representatives to the Little League International Board of Directors, to represent Little League’s five United States regions and four international regions.